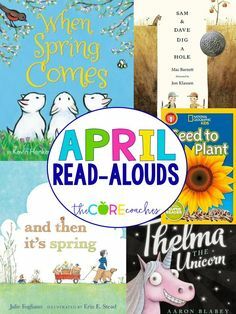 Grow, Pollinate, and Harvest Seeds in Your Classroom! Harvesting Seeds in the Classroom We planted seeds, pollinated them, and then harvested new seeds in my classroom this year. My students were thrilled when they saw the new baby seeds in the bean pods! 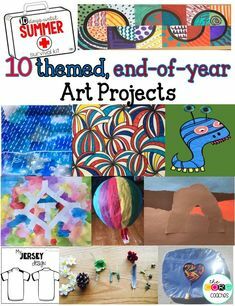 This is project based learning that students will never … [Read more...] about Grow, Pollinate, and Harvest Seeds in Your Classroom! 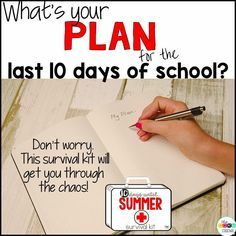 Day 7️⃣ of the 10 days until Summer Survival Kit! NATURE day! 🌷🍁🌲🌸 It's so nice to get the students outside looking at their surroundings. 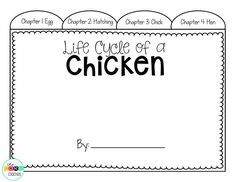 Some of the things students will fill out a graphic organizer, create a survival packing list, and create a nature journal. 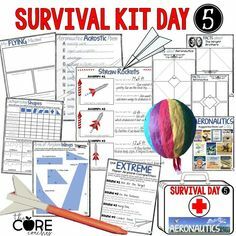 Day 5️⃣ of the 10 days until Summer Survival Kit: AERONAUTICS day! 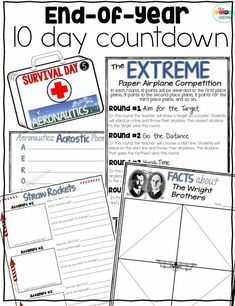 Students will research abut the Wright Brothers or aeronautics, build a straw rocket 🚀, brush up on their geometry and teachers have a choice of 3️⃣ additional activities. 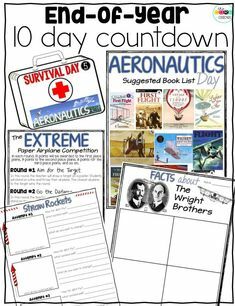 Day 4️⃣ of the 10 Days until Summer Survival Kit: NATIONAL PARKS! This may be my favorite day! I love the research students do on a national park, the postcard writing, science activities, and the 3️⃣ additional engaging, on-topic activities! 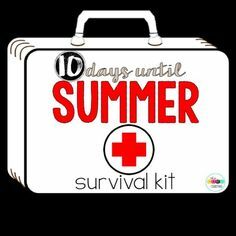 Day 3️⃣ of the 10 days until Summer Survival Kit: GERM kit! 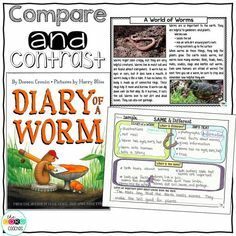 This kit includes 3 DIFFERENTIATED texts, 2 different math worksheets, and stellar science activity.